On February 13, 2008 the Rock Medicine founder Dr. 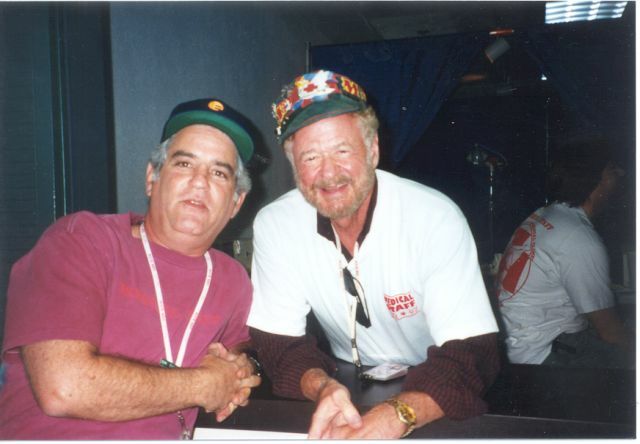 Skip Gay passed away. A memorial for Dr. Skip was held on Sunday March 30th, 12 noon at Shoreline Amphitheater. This was a catered event with a no-host bar and was open to all who want to attend. Many set aside that day to remember and celebrate the life of Skip and the organization he helped create. 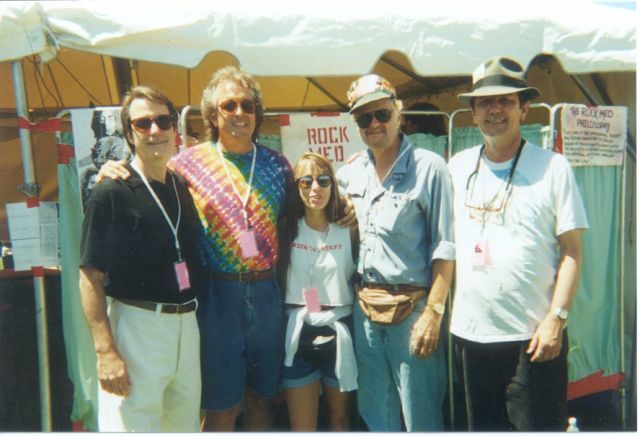 35 years later Rock Medicine is still vibrant and providing free health care for concert goers and whoever else needs us all over Northern California. George R. "Skip" Gay M.D. 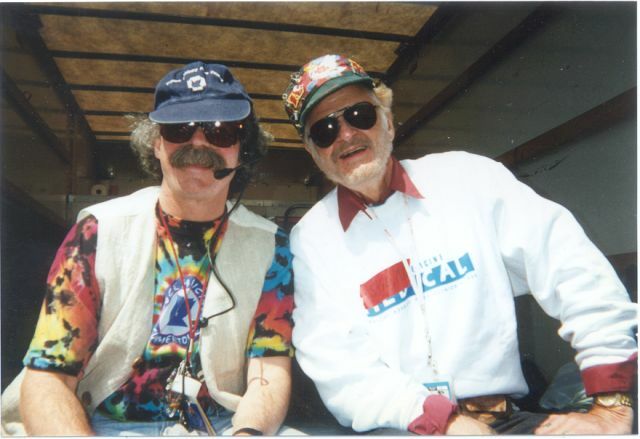 George R. "Skip" Gay, MD died February 13th, 2008 in Anchorage, Alaska after a short illness. He was 77 years old. He was born January 9th, 1931 in St. Louis, Missouri. He attended John Burroughs School and then went on to Amherst University. He served four years as a Navy combat air crewman during the Korean War. Upon return, he attended medical school at the University of Missouri, graduating in 1961. Before graduating with honors, he served as class president and one of the first editors and cartoonists for the student yearbook, MUtation. He completed a surgery internship at the University of North Carolina in Chapel Hill, a residency in anesthesiology at the University of Missouri and a fellowship in anesthesiology at Boston Children's Hospital. Gay was also a fellow of the American Academy of Family Practice and the American College of Emergency Medicine. After a stint in private practice in Springfield, Mo., he became an assistant professor at the University of Chicago. 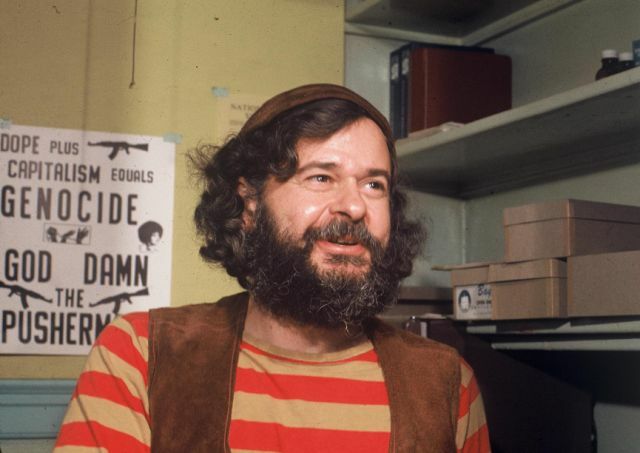 As the country was caught up in the fascination of the Hippie Movement with the corner of Haight and Ashbury streets in San Francisco as its epicenter, so was Skip Gay. Drawn to the events and energy of San Francisco in the sixties, Gay opened a private practice in anesthesiology in San Francisco in 1967. He soon gave up his practice however, to devote more time to his volunteer work at the Haight-Ashbury Free Clinic. His dedication was intense and in time he gave up his corvette, his apartment in Tiburon and switched his Brooks Brothers suits for love beads and tie-dye tee shirts and jeans. Dr. 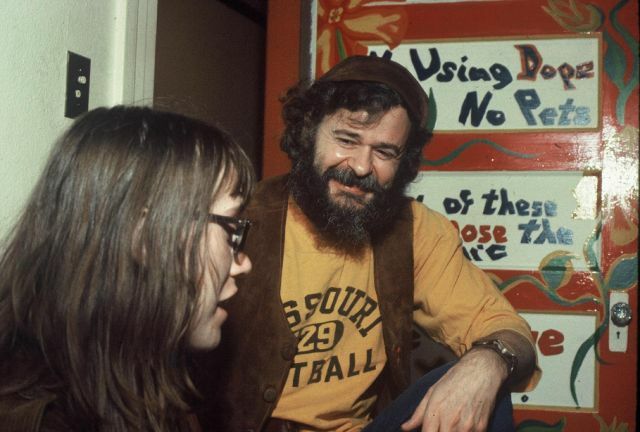 Gay founded a heroin clinic and drug detoxification unit at the Haight-Ashbury Free Medical Clinic, where he pioneered the treatment of drug abuse and volunteered as an emergency medicine physician. He testified before a National Institute Health committee in 1969 and was soon granted funds to create a detoxification, rehabilitation and education program. He built programs using a multi-disciplinary approach that involved medical and dental care, withdrawal-management therapies and psychological counseling. 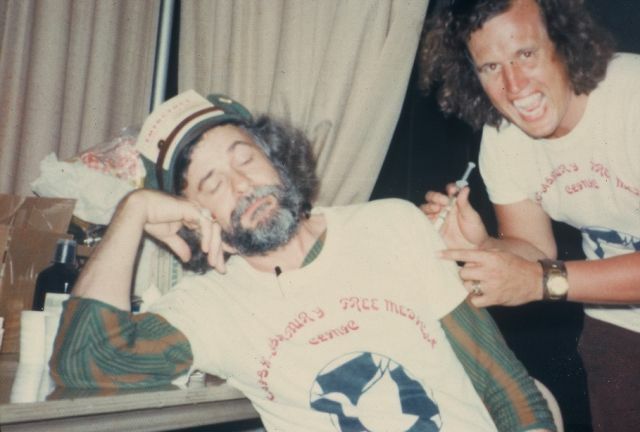 In 1973 he created Rock Medicine, a program that has provided free medical services at thousands of concerts - from the early days of Led Zeppelin and the Grateful Dead to over 550 concerts and festivals last year and tending to over 3,000 patients. As director of the free clinic's training programs, Gay shared what he learned with hundreds of medical students. Throughout his first 10 years at the clinic, Gay served as a clinical instructor for state universities in California, Texas and Hawaii. In 1989, Gay returned to academic medicine and joined the department of anesthesiology at the University of California Davis Medical Center. As an associate professor, he mentored medical students and residents, and was the principal investigator in several significant research projects. Dr. Gay also worked as a physician for the California Department of Corrections. During his tenure as chief medical officer at a large correctional center, he created a program that provided emergency care for inmates who battled floods and fires in the state. For the last five years Dr. Gay worked in Valdez, Alaska. He found enormous satisfaction in practicing medicine in a small rural community. As the only anesthesiologist for 100 miles in any direction, Gay provided essential emergency medical and anesthesia services as member of the Valdez Medical Clinic. Alaska offered Gay the chance to fish for his trophy salmon and show his champion Samoyeds. He is survived by his wife, Penny Miller; his sons, Roger (Lorraine) of Monte Vista, California, and Daniel (Brenda) of Indianapolis, Indiana; his daughters, Georganna "Janno" Gay, of Pawlet, Vermont and Tennee (Surya) Anderson of Mendocino, California, and his sister, Tito Gay (Findlay) of St. Louis, and seven grandchildren. they find Rock Med instead.